Get into Dallas Cowboys NFL football with the staff from InsideTheStar.com. This irregularly airing show is all about jumping on news as it happens for hot takes, deep analysis, and as much football as we can stuff into it. 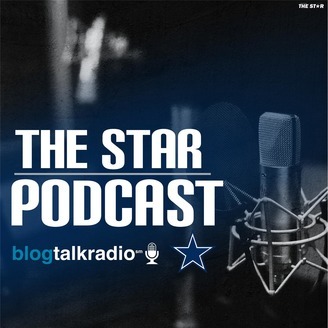 We're back with program number 8 of The Star Podcast, and today we're mocking the first round of the 2017 NFL Draft. 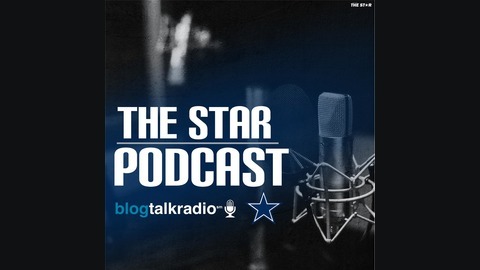 I'm joined by Kevin Brady, Sean Martin, and Jess Haynie as we roll through all 32 picks, with special time dedicated to the Cowboys' pick at number 28.